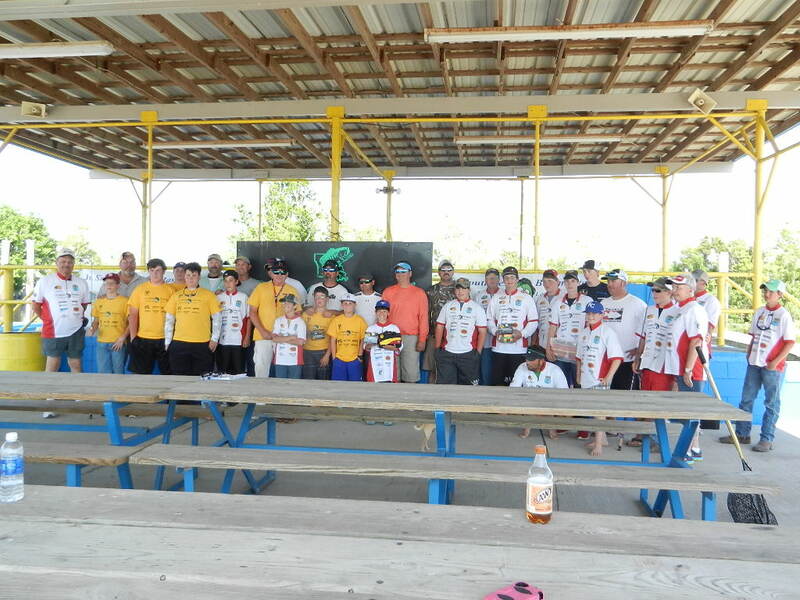 The Jr. Southwest Bassmasters-Denham Springs, youth club held their April tournament Saturday on a cool clear spring morning. These young anglers were ready. They knew they have the Louisiana B.A.S.S. High School and Jr. Bassmaster State Tournament next month, May 9th & 10th. out of Doiron’s Landing with weigh-in & festivities at the Bass Pro Shop in Denham Springs. Tournament hours were safe daylight to 3:00p.m, with weigh-in at the “Doiron’s Landing”. 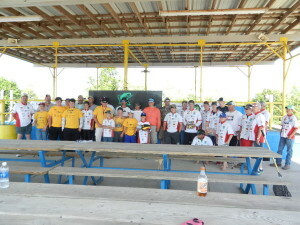 Twenty-six young fishermen and their parent/guardians participated. The day turned into a blue bird sky with light clouds to be found. It made for a tough fishing day, but they persisted. All of the bass weighed in were released alive to fight again.